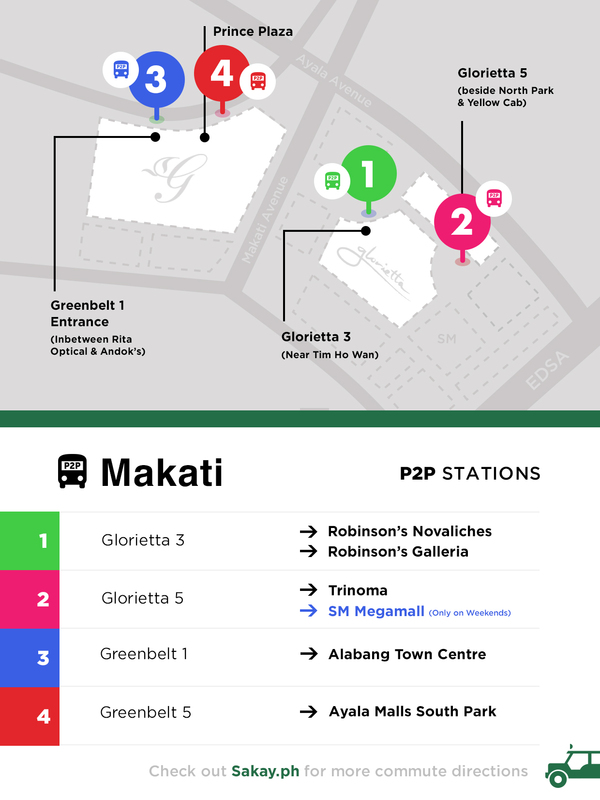 Here's a complete and comprehensive list of Point to Point (P2P) buses operating in Metro Manila. Too much to handle? 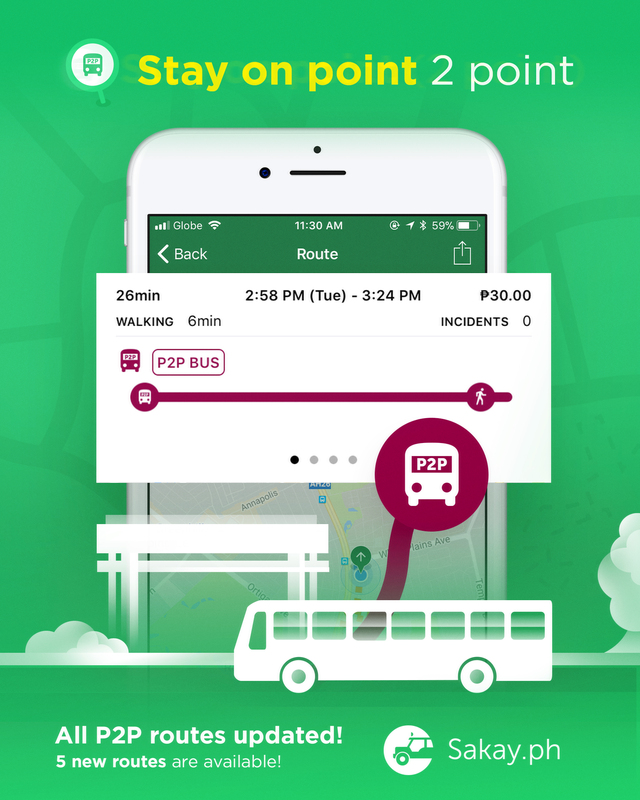 Download the Sakay.ph app for iPhone and Android! Tell us where you're going, and we'll tell you which buses to ride. Or not to ride. Happy commuting, and ride on! 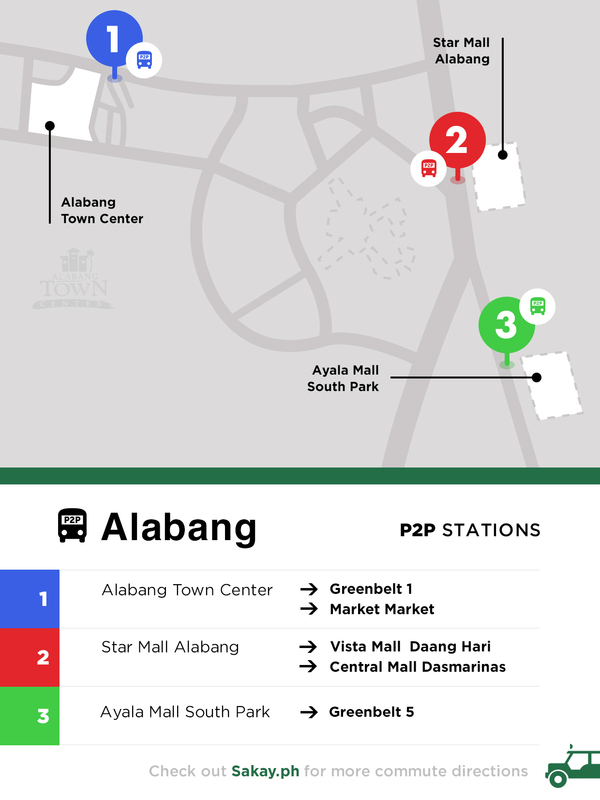 Has special drop off at SM Cherry Antipolo. 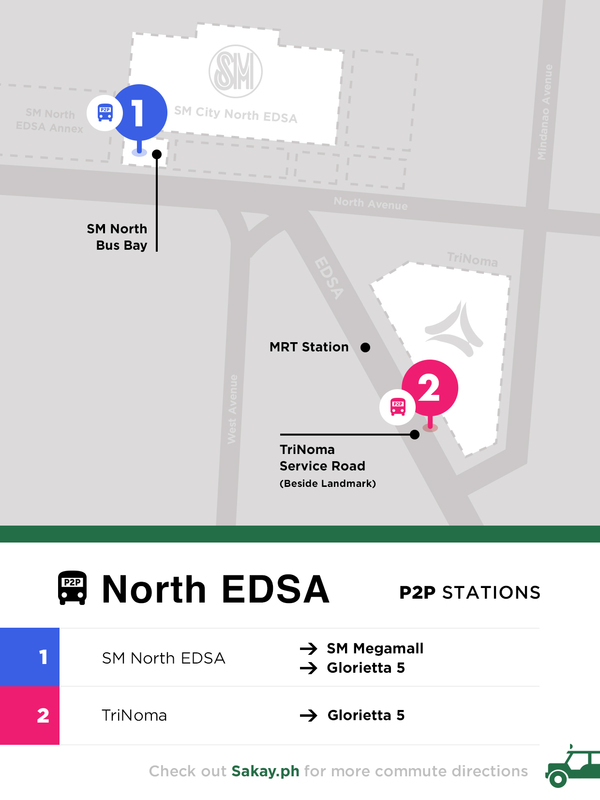 MetroExpress P2P also offers weekend rides, with 30-45min intervals in between. 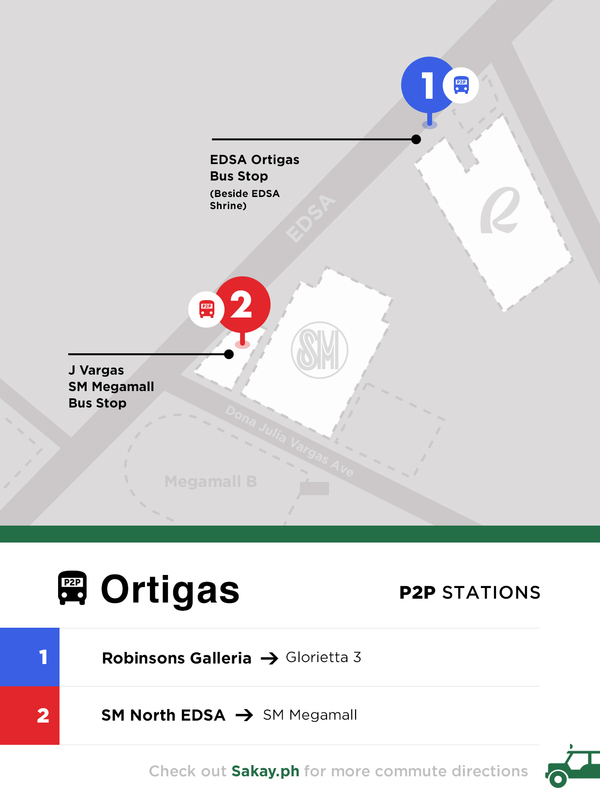 The schedule is still currently undergoing refinement, but you may ask the bus dispatchers in the stations for tentative schedules. 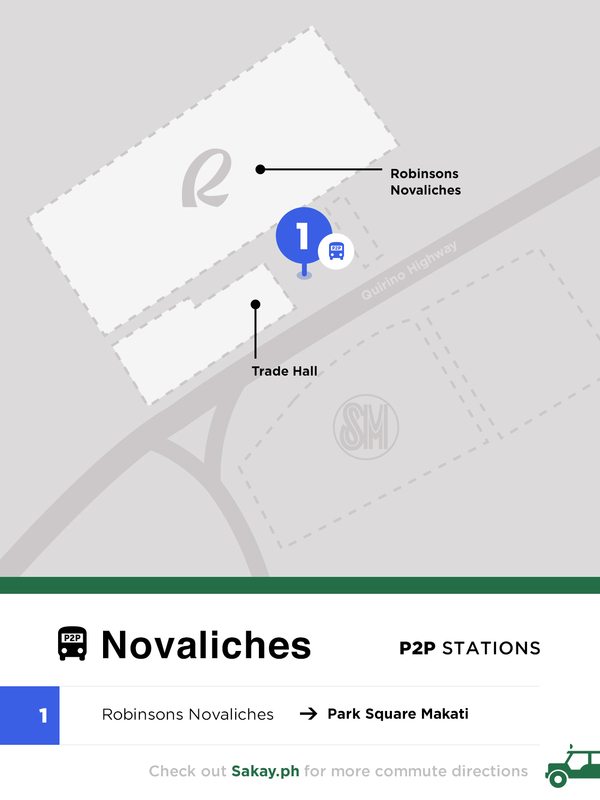 You may purchase your tickets at the pick up points/terminals above, or online at UBE Express' website. 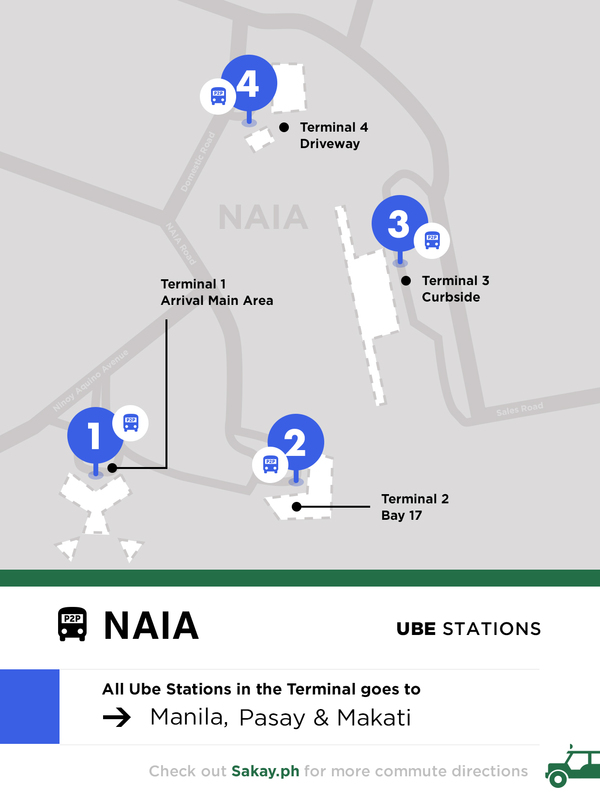 For more information, you may contact UBE Express at 879-4497 or drop a message on their Facebook page.